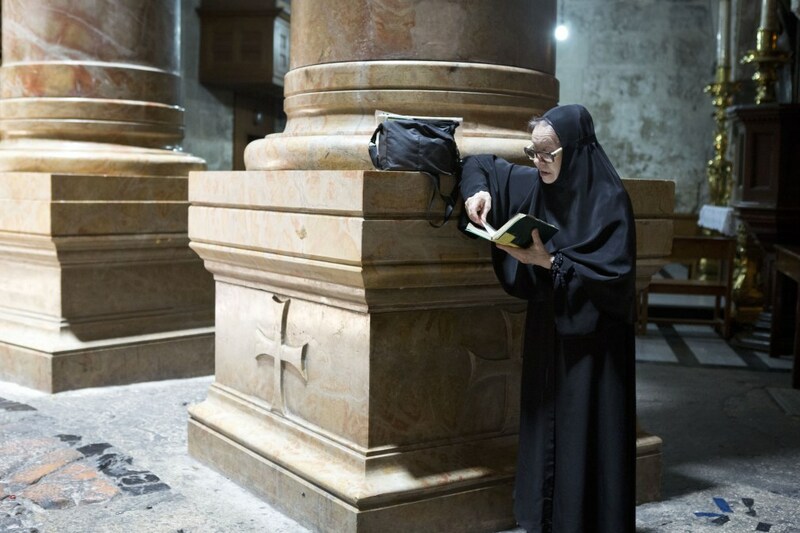 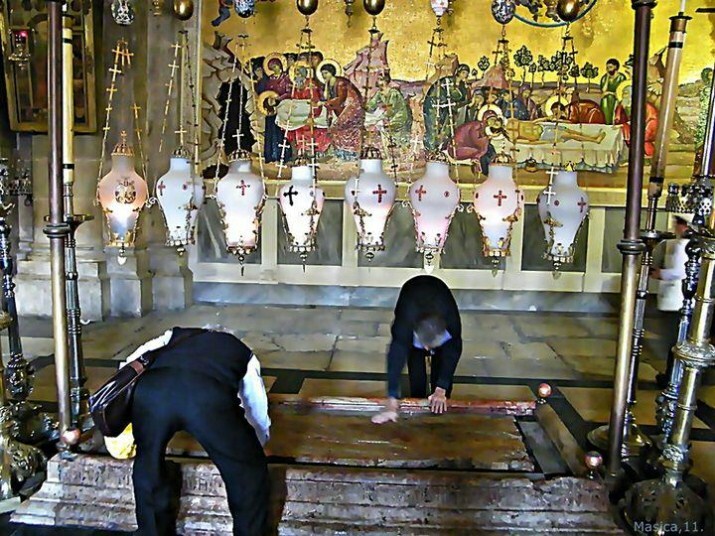 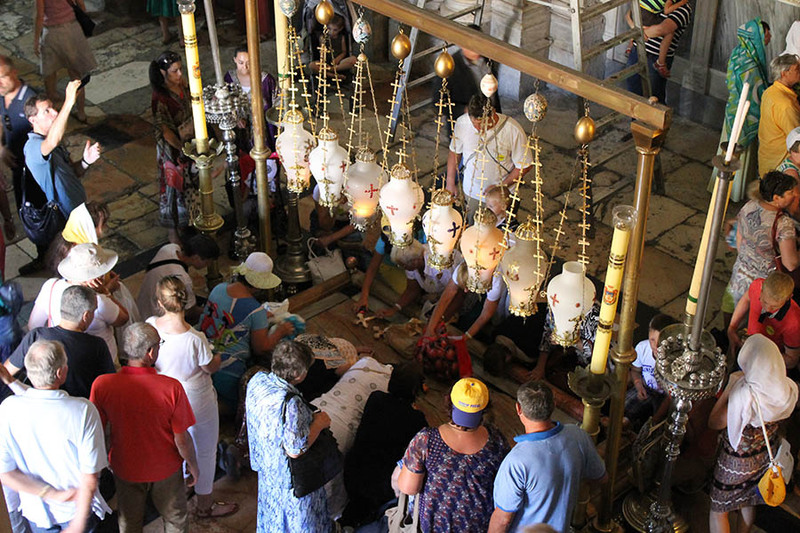 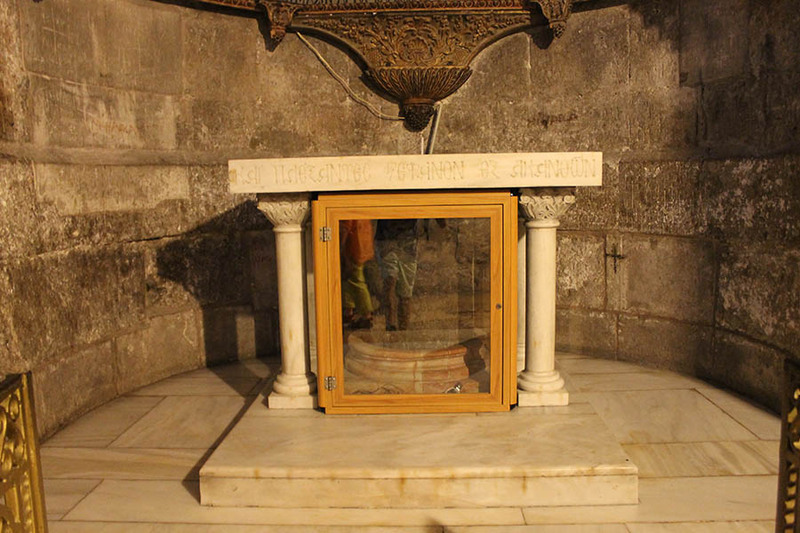 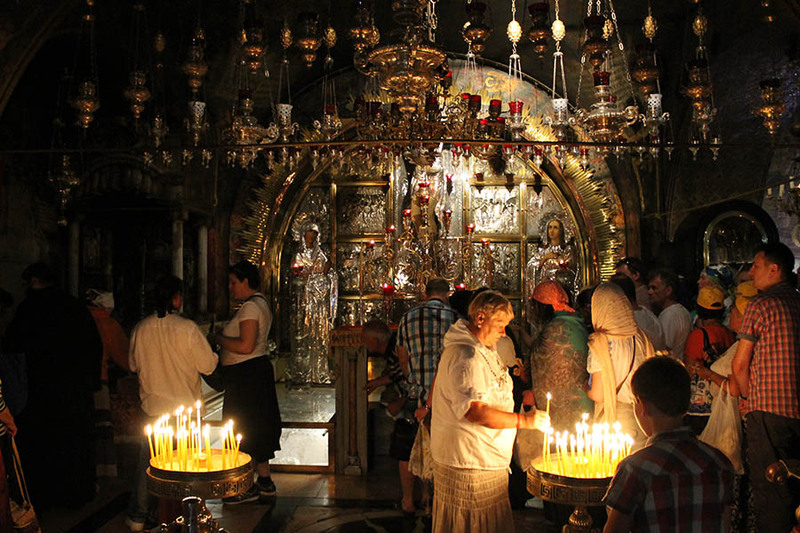 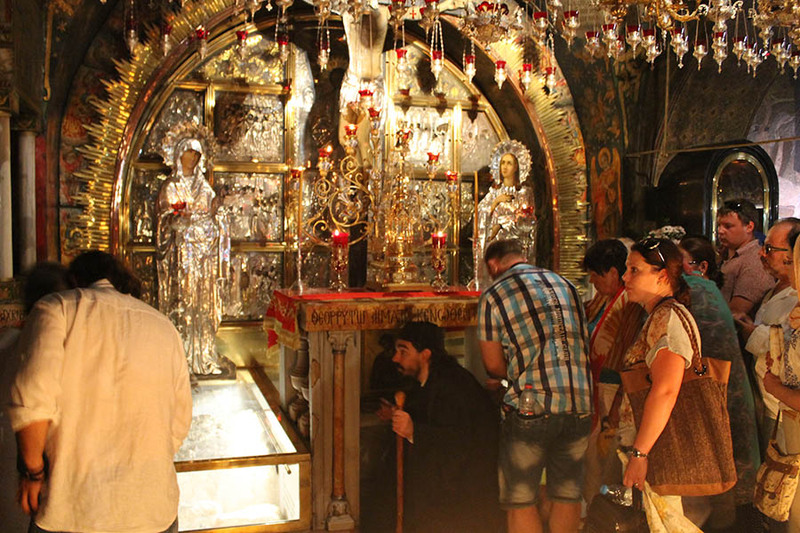 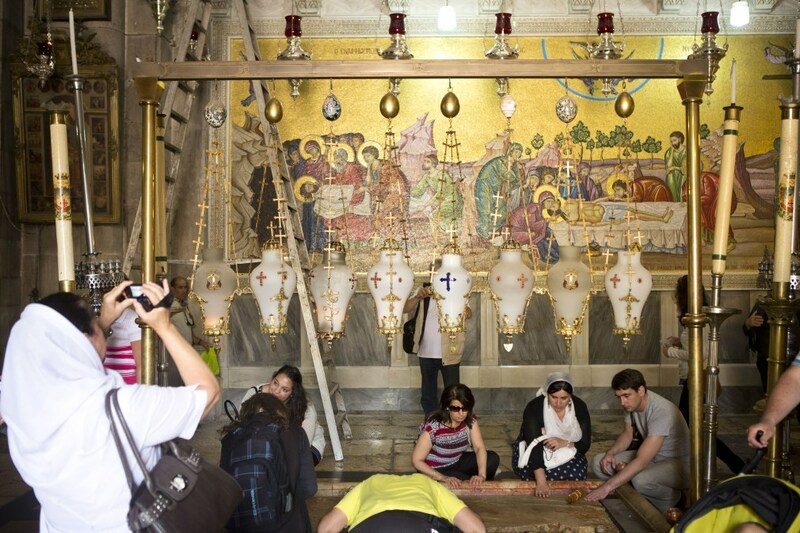 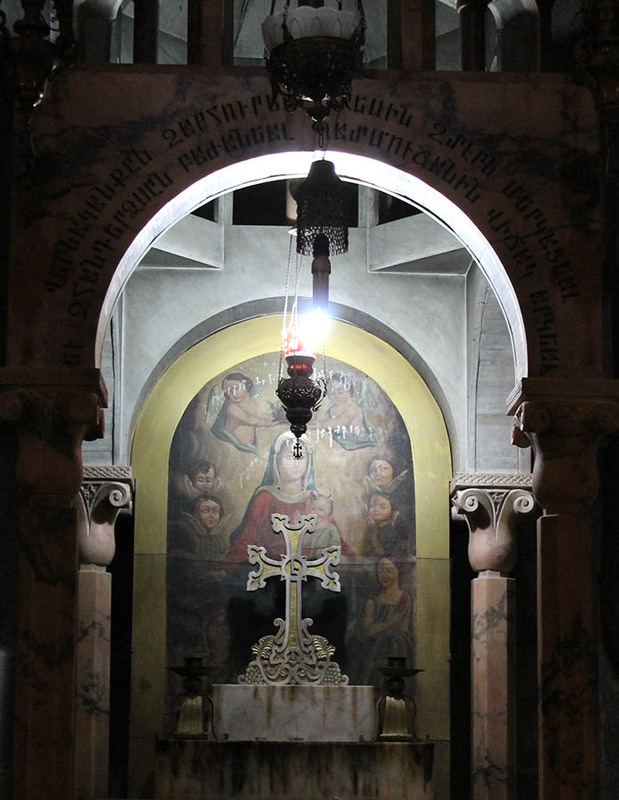 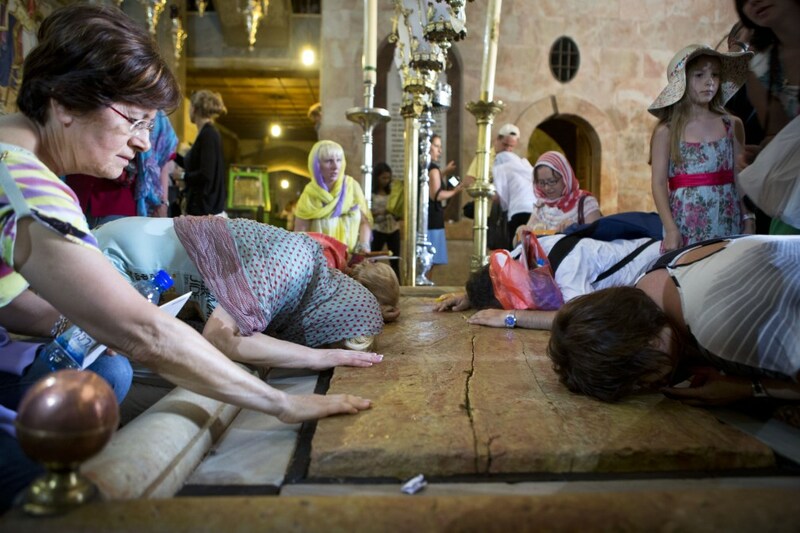 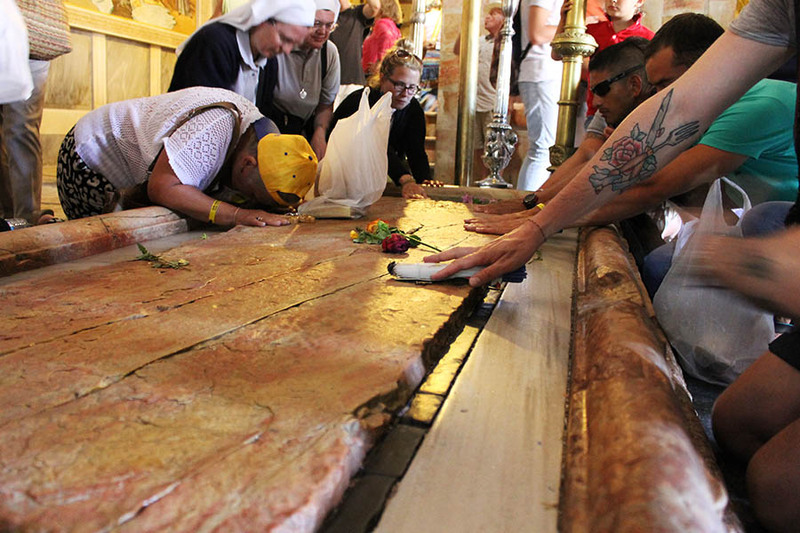 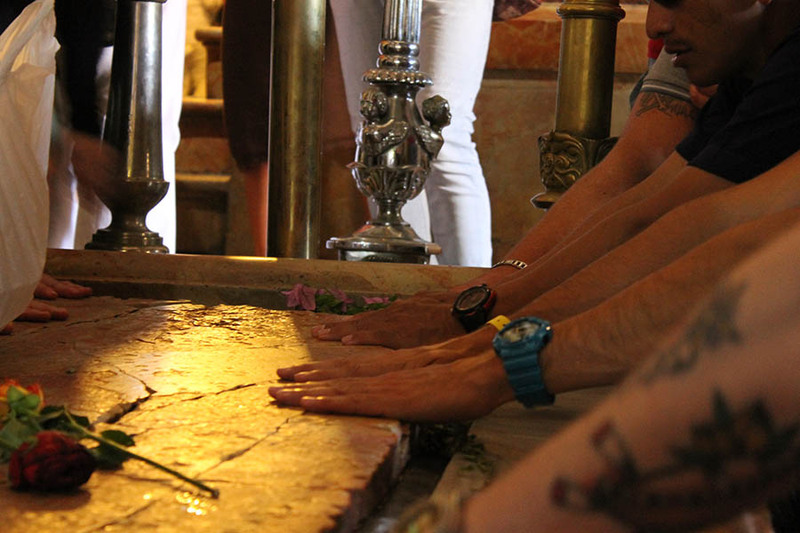 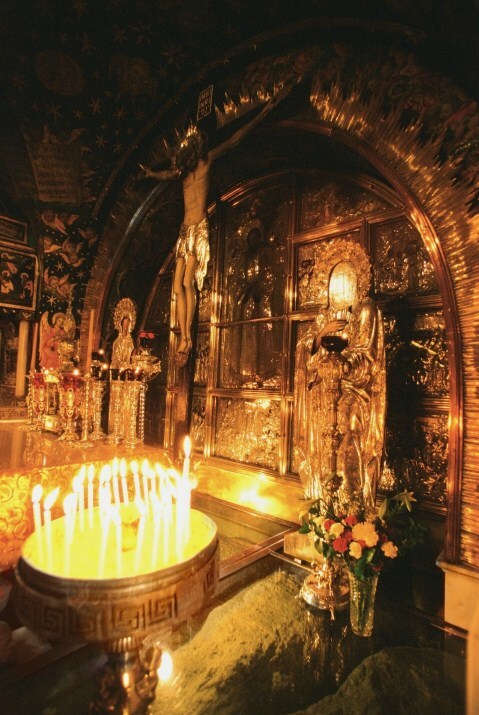 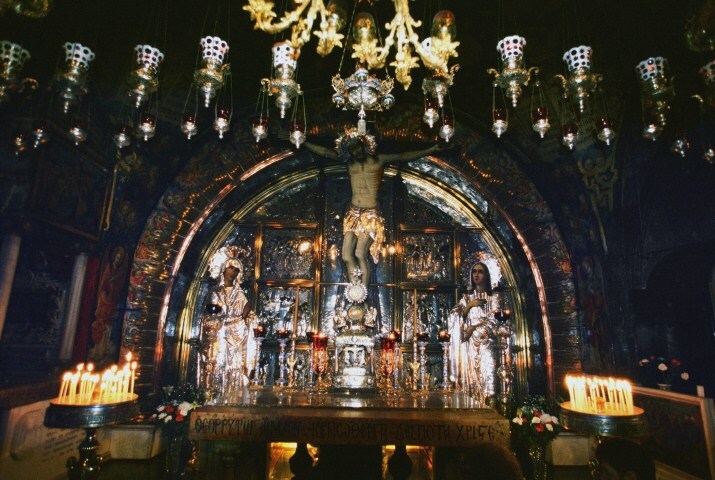 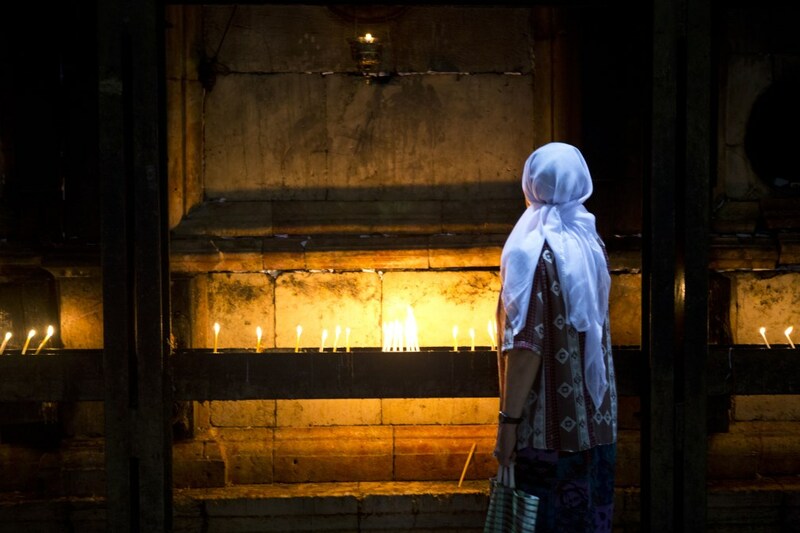 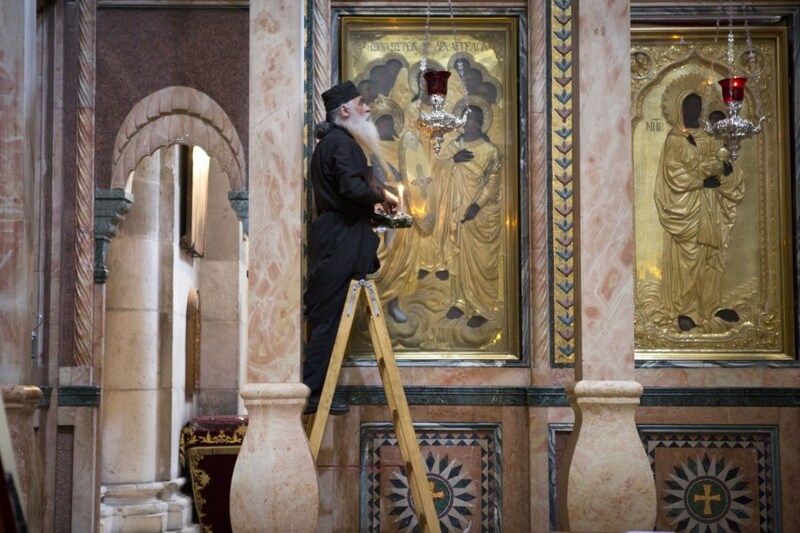 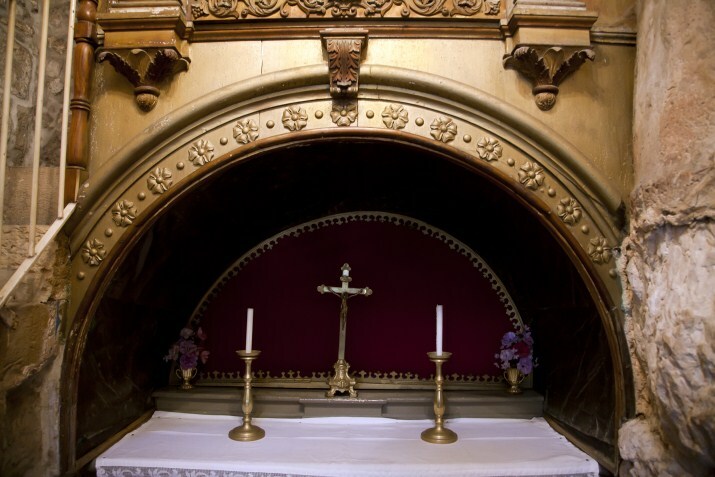 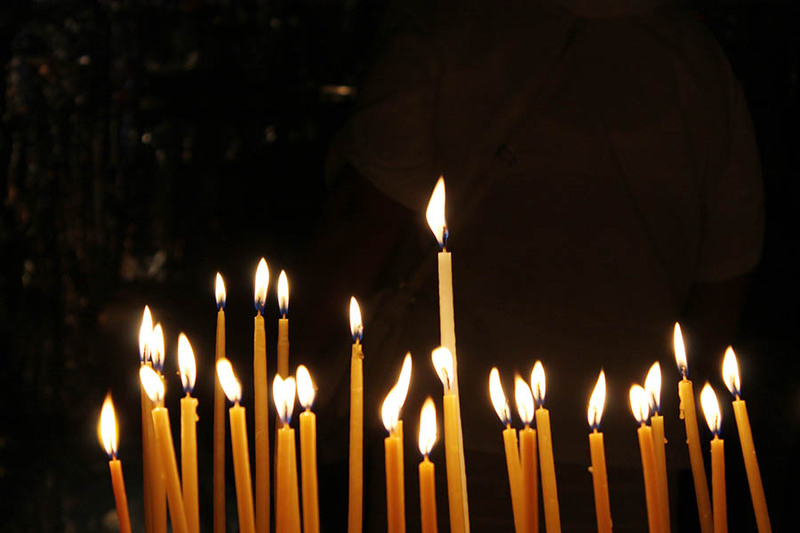 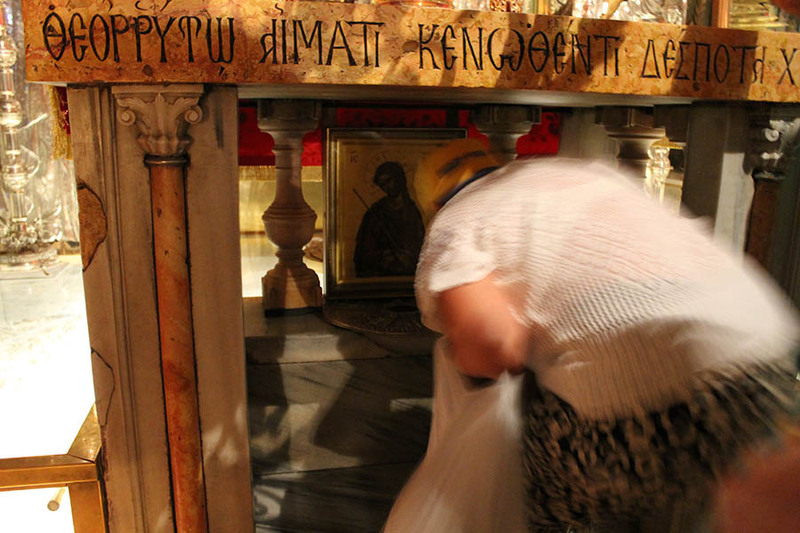 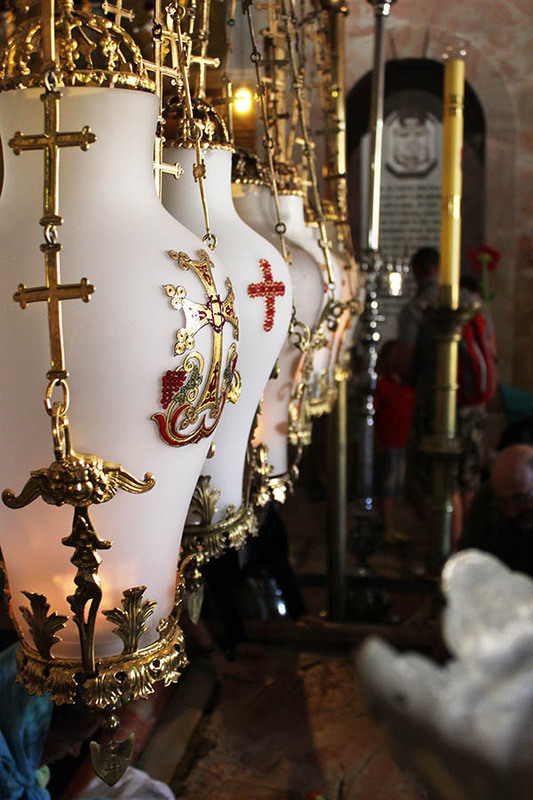 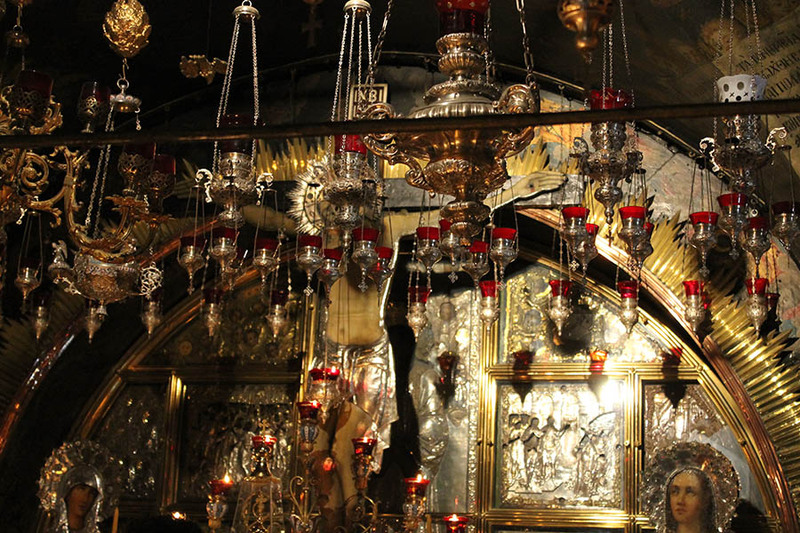 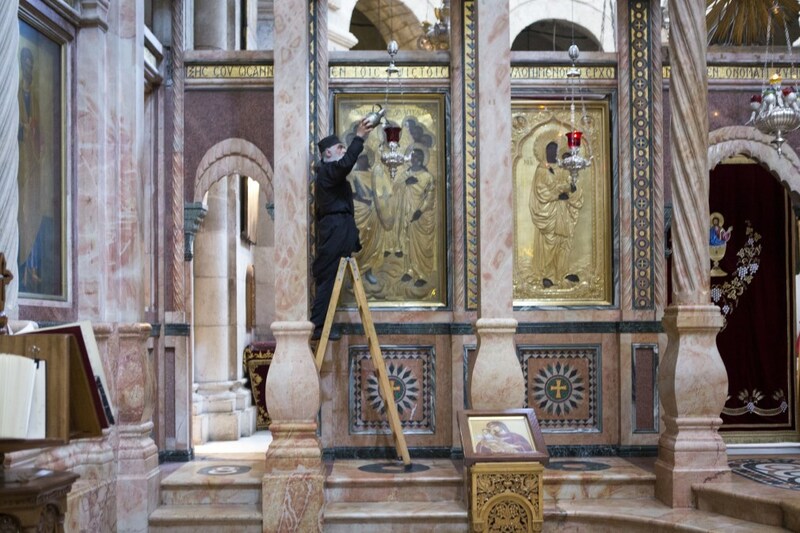 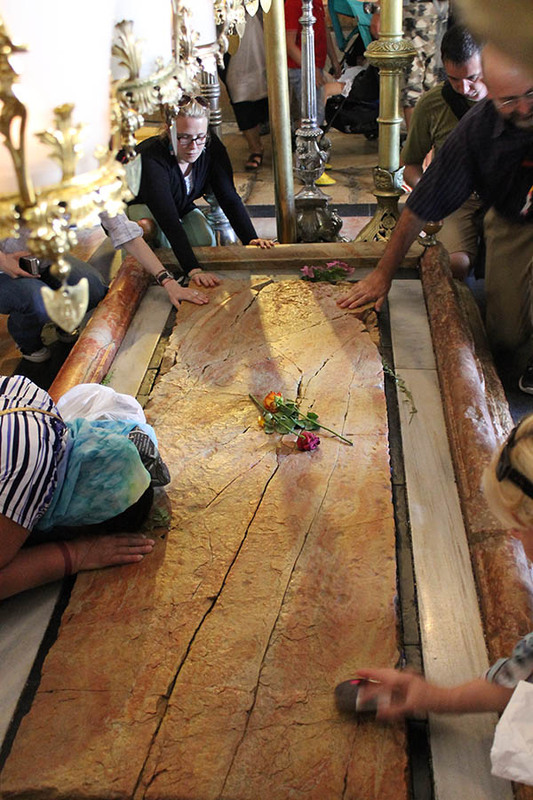 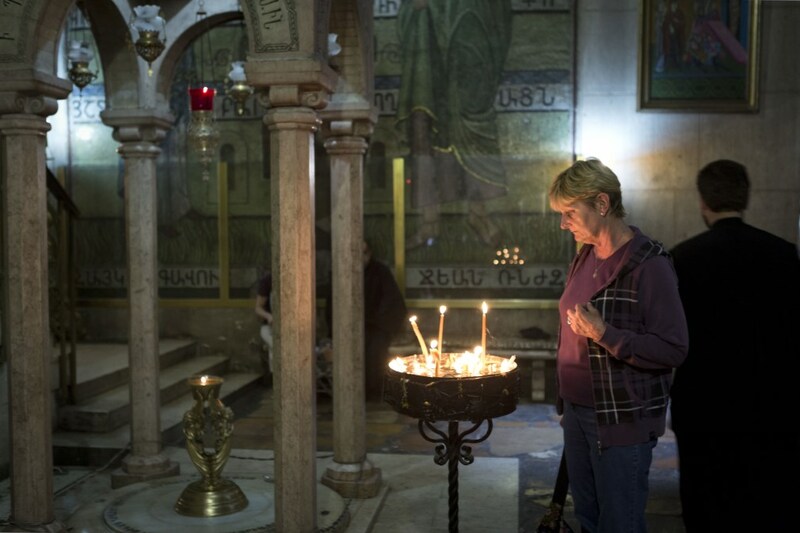 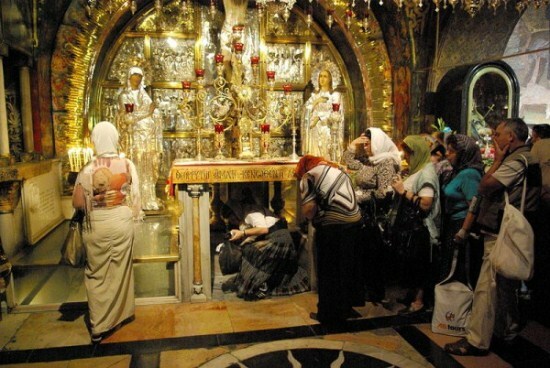 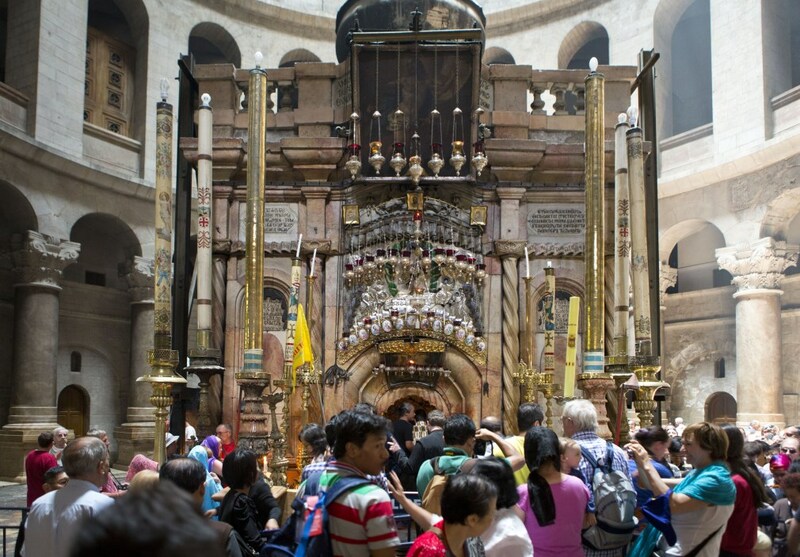 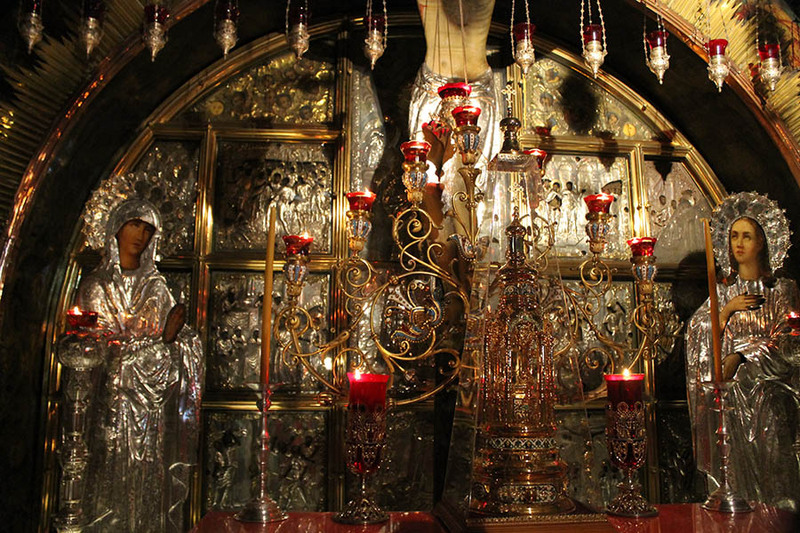 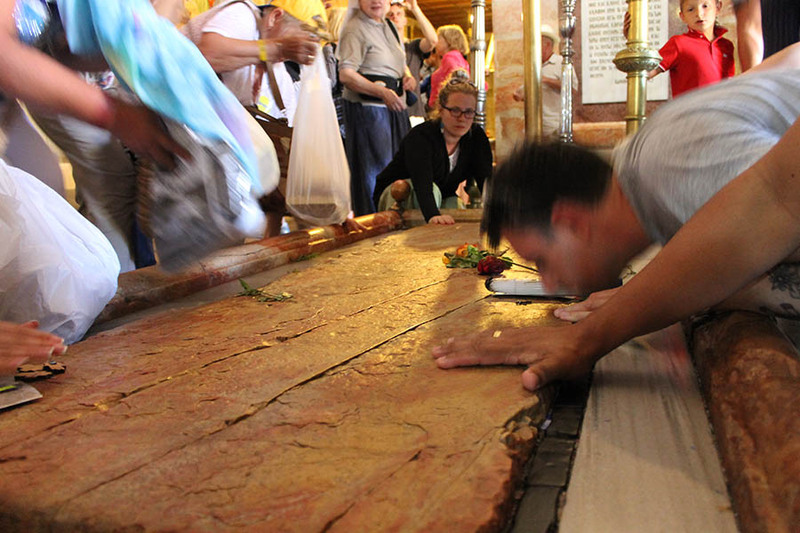 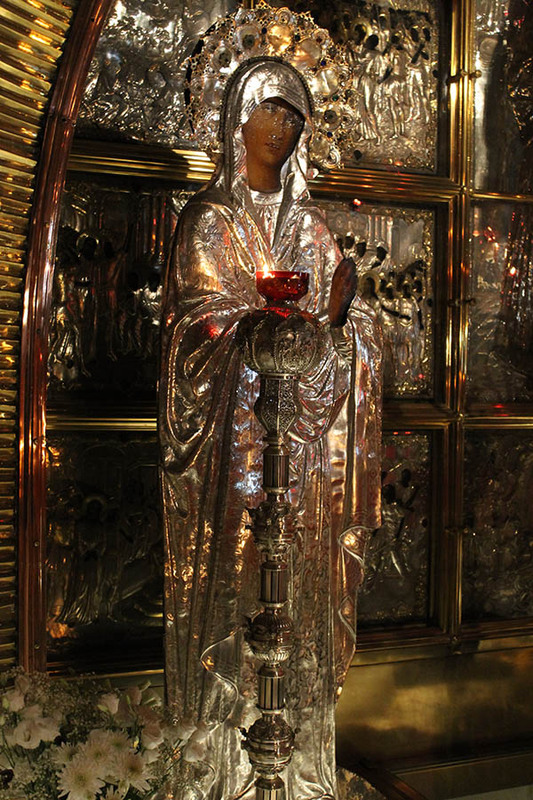 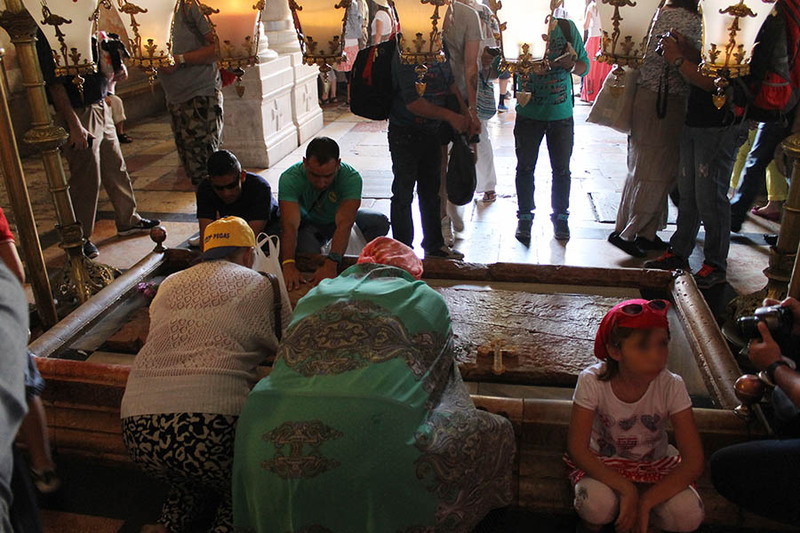 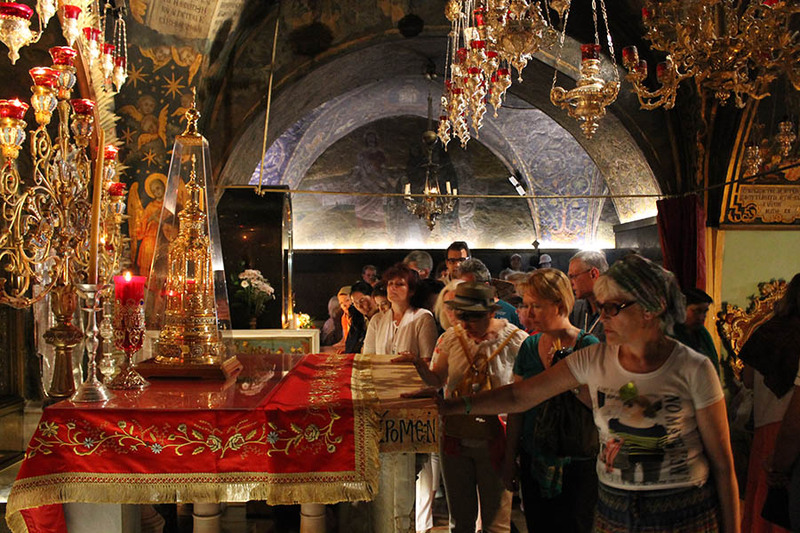 Holy Sepulchre is the holiest place for catholic and orthodox Christians in Israel; this is due to it being the place where Jesus was crucified. 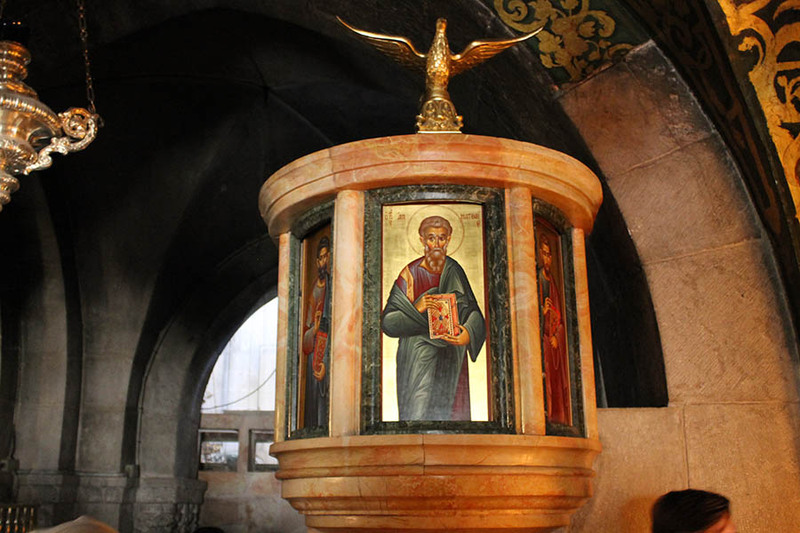 The church is located in the heart of the Christian square in the ancient city of Jerusalem on a hill called Calvary. 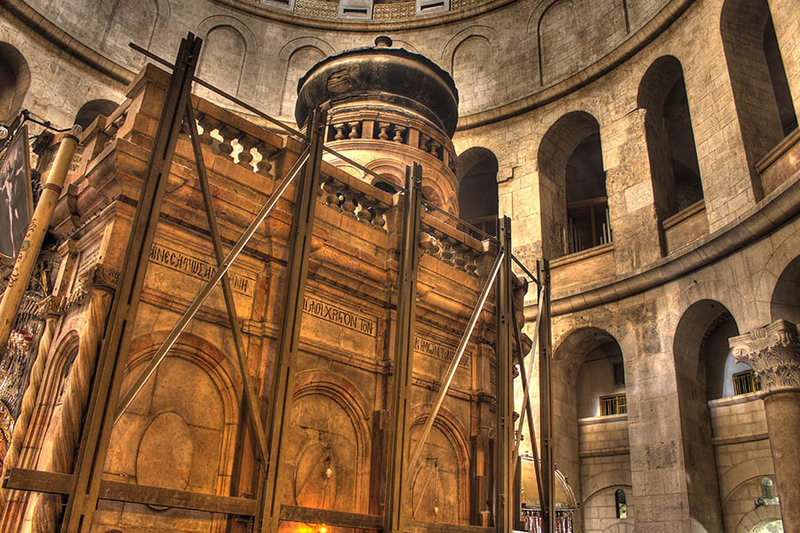 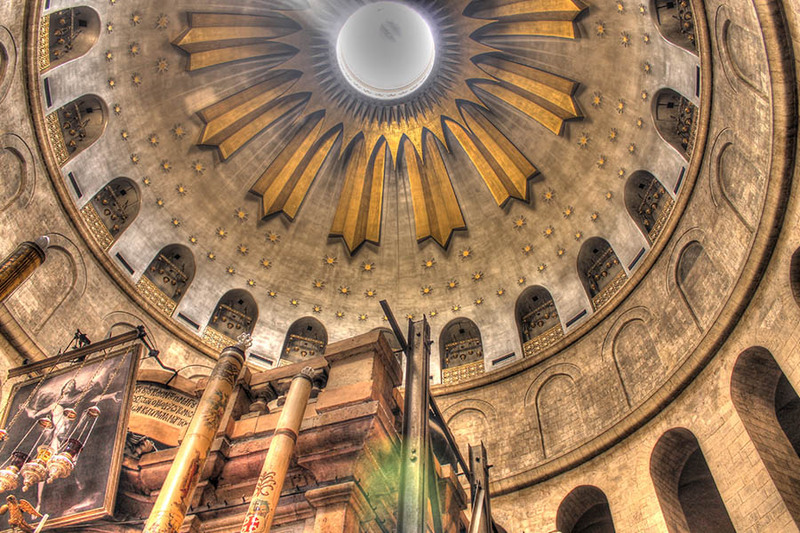 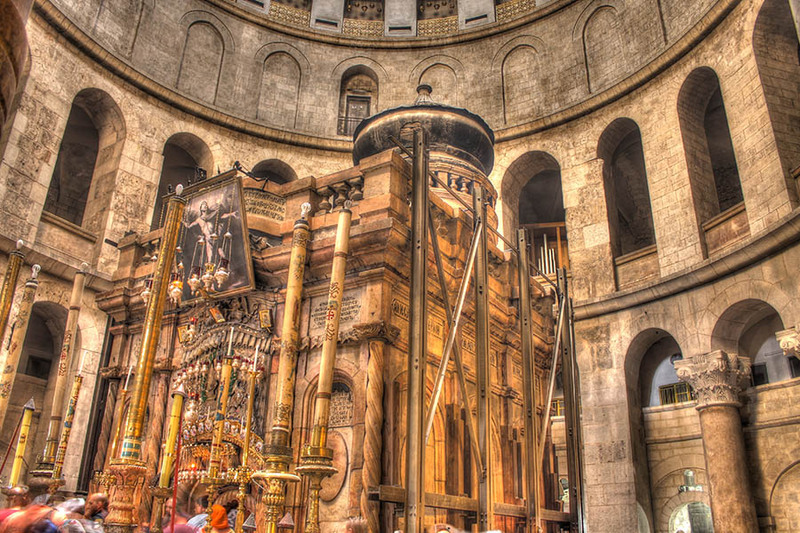 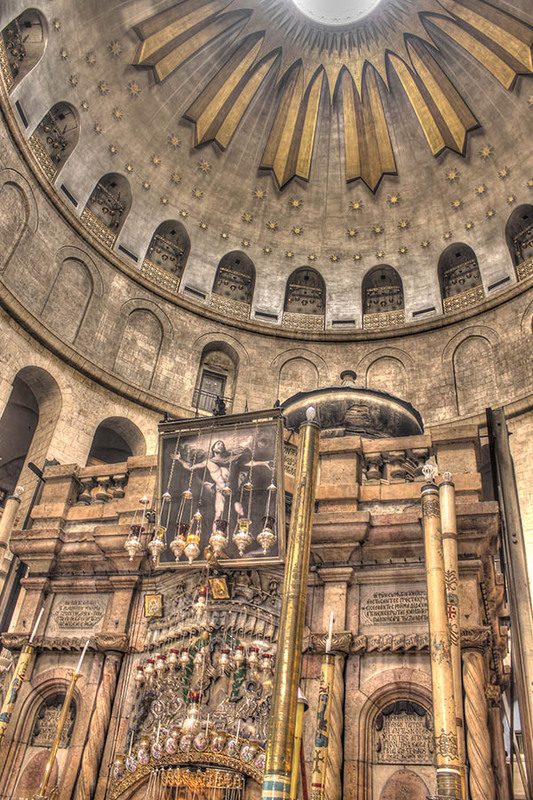 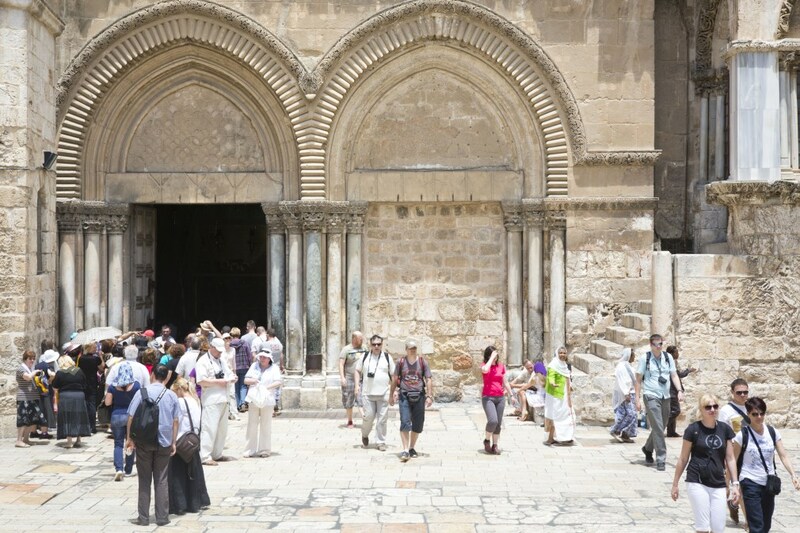 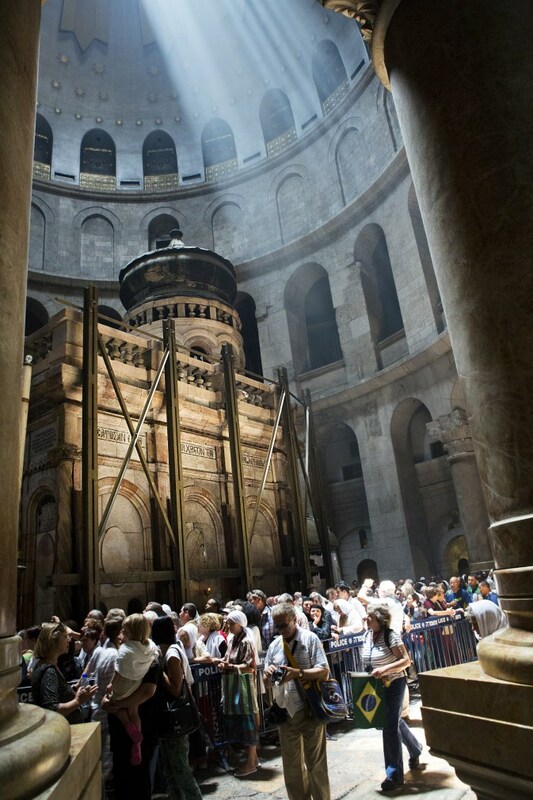 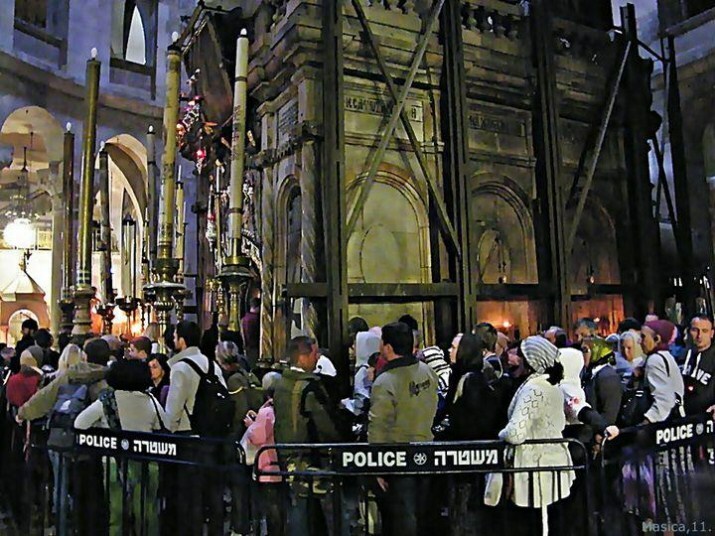 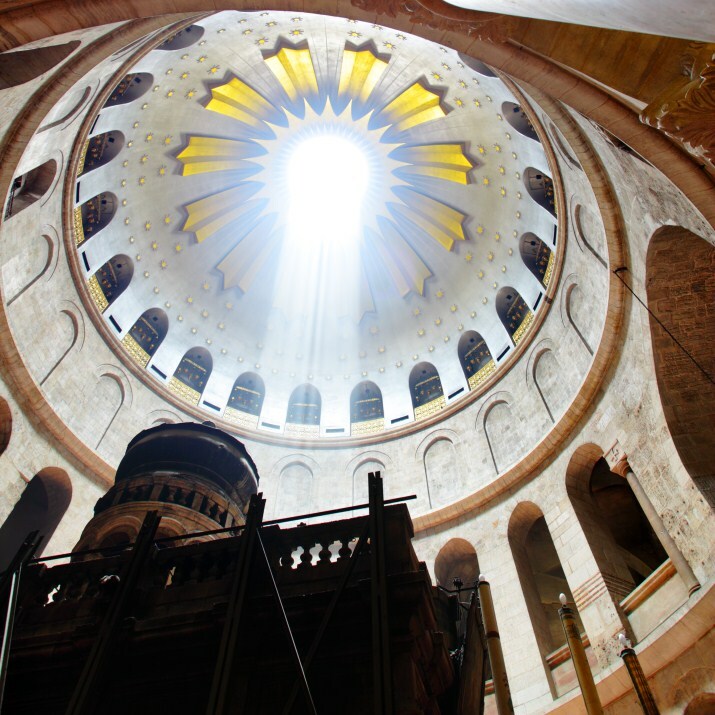 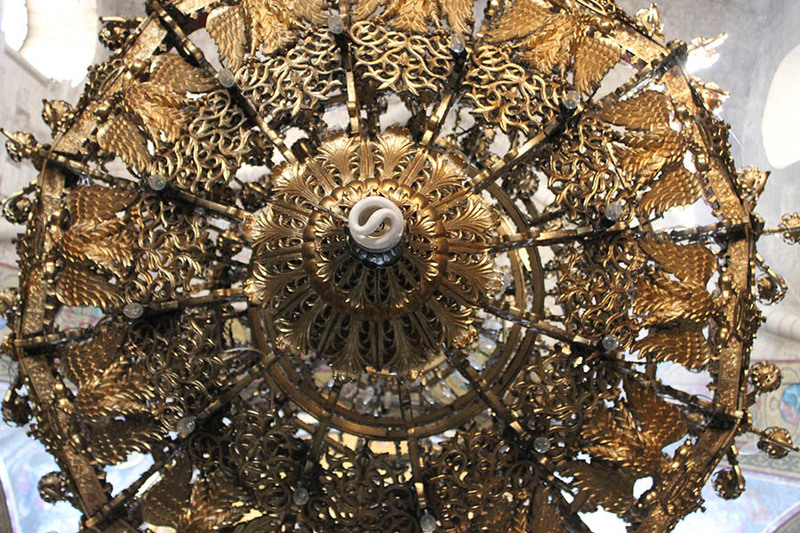 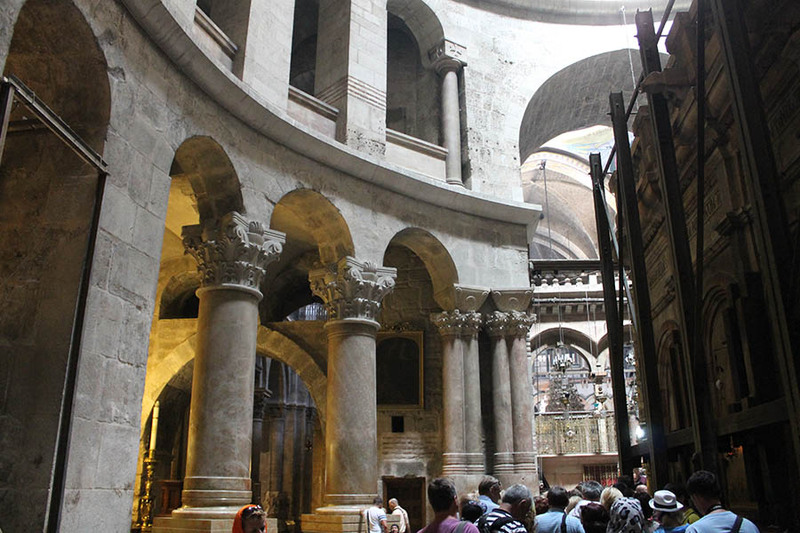 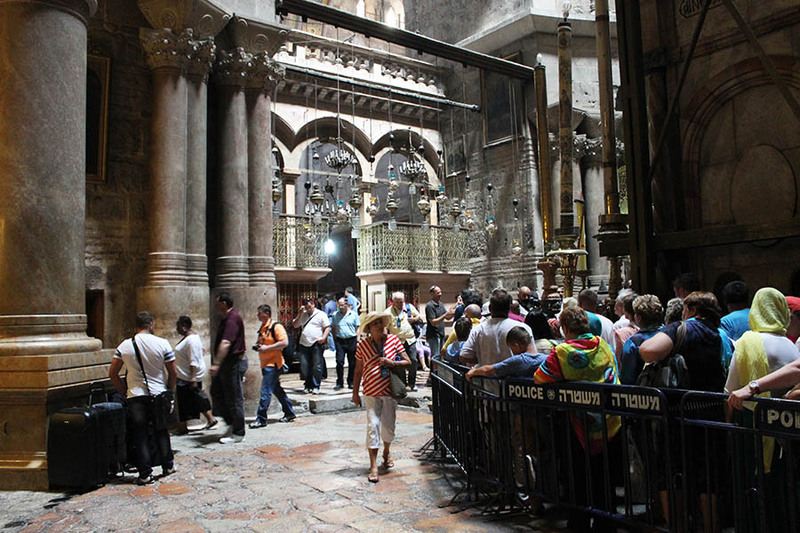 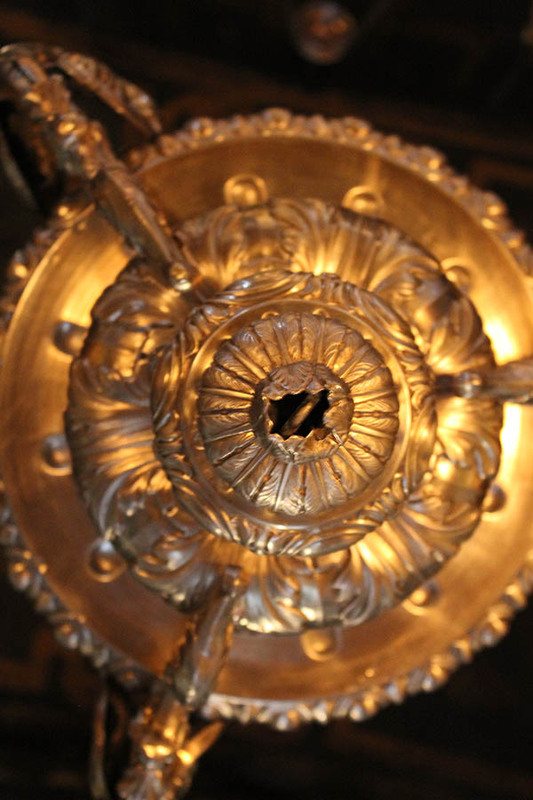 The church of Holy Sepulchre was built around the year 333. 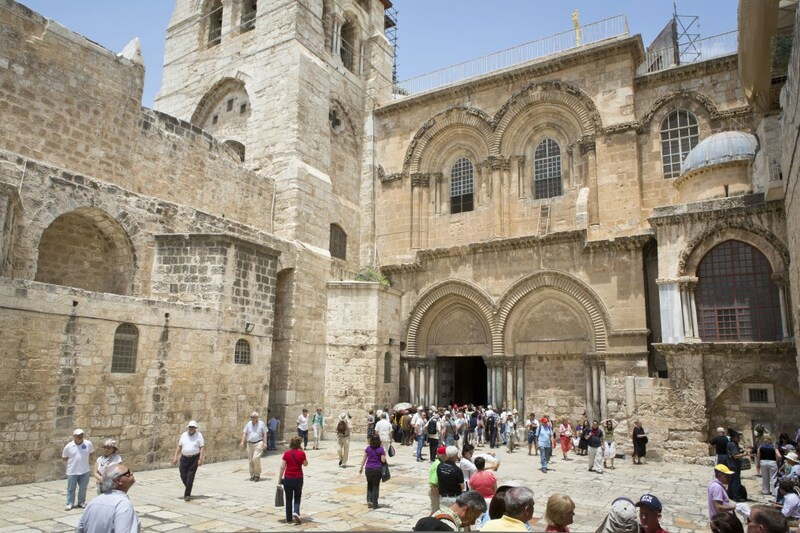 In 1010, Alhakeem Bamer- Allah (the Muslim Chalife) ordered to have the church destroyed. 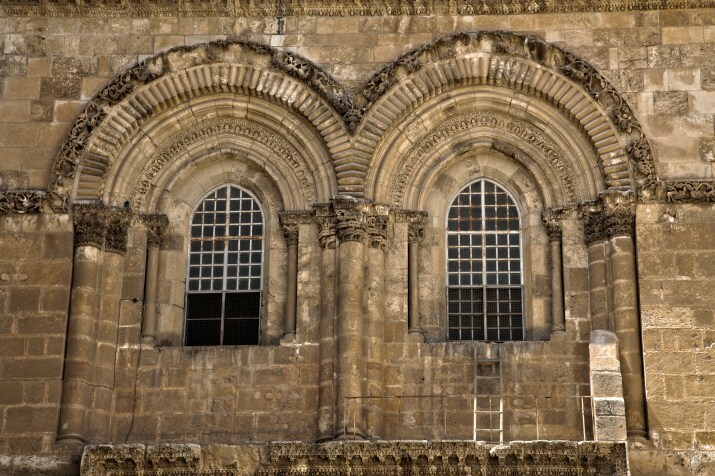 The first Crusade in 1099 gave the crusader the holy city of Jerusalem to their hands and on the ruins they built this magnificent church. 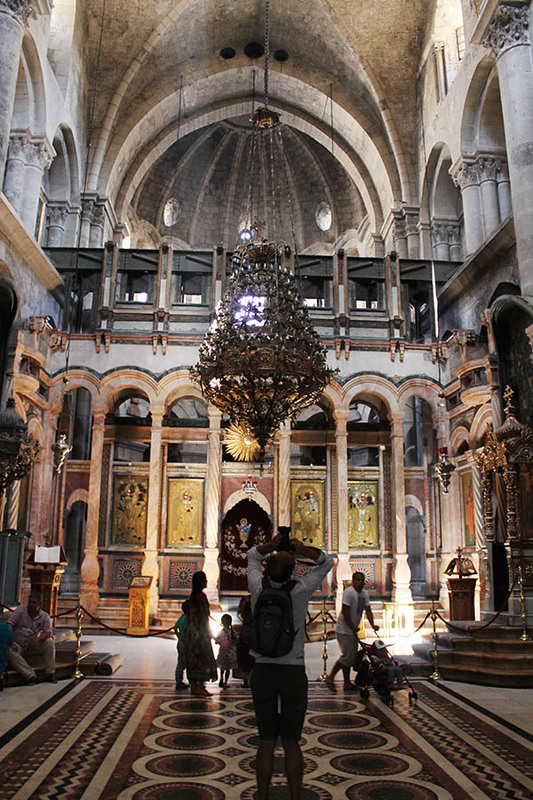 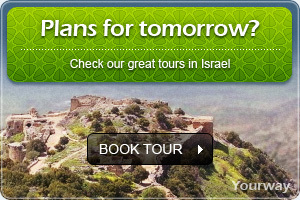 When you go check the place out you will find all the artifacts and design from a crusader church.